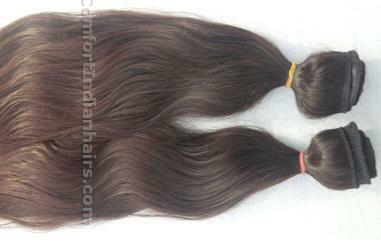 We have captured the global market by manufacturing and supplying Machine Weft Hair. The product is highly appreciated for its appealing design and quality. It has been made from virgin hair employing high-end machines under the stringent parameters of quality control and maintenance of hygiene. Our product is skin friendly, shiny and extremely smooth. We are well equipped for handling bulk orders. 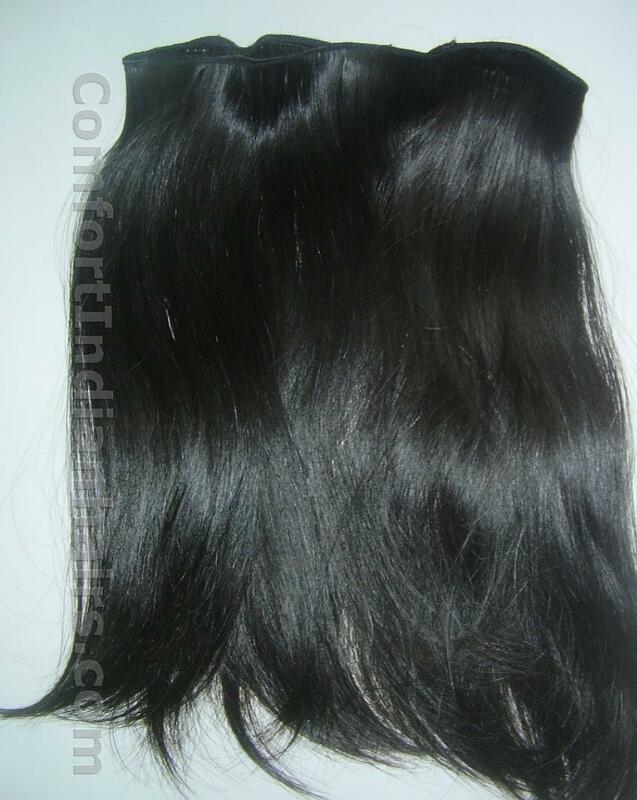 Machine Weft Hair, is weaved with the help of professional hair Wefting machine. 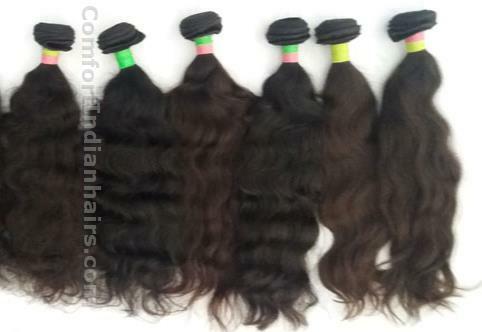 We provide machine weft hairs in all the textures like straight, wavy and curly in 8 to 32 inches. Normally we are taking 6-7 working days to ship the goods upon receipt of the order/ Payment confirmation. 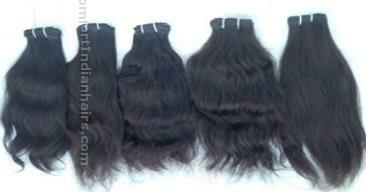 We are among the celebrated names in the industry for manufacturing and exporting Machine Weft Straight Hair. 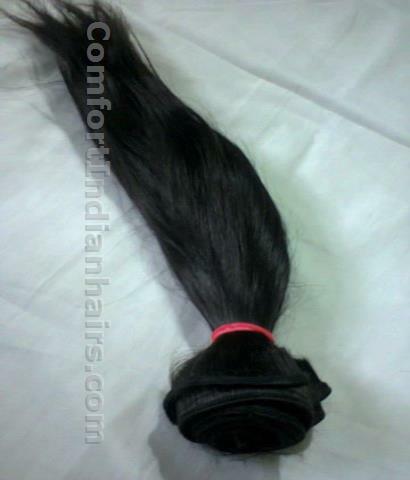 The product is used or increasing the thickness and length of hair. 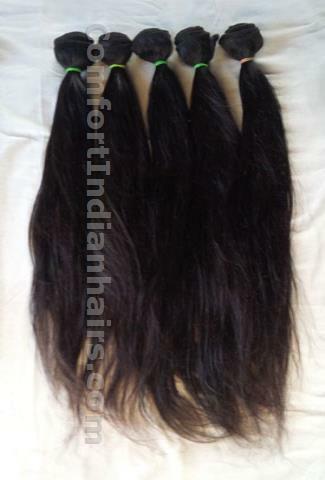 It has been made from virgin hair of superior quality and checked extensively for smoothness and reactions with skin. Our product line is vast and in compliance with the international standards. 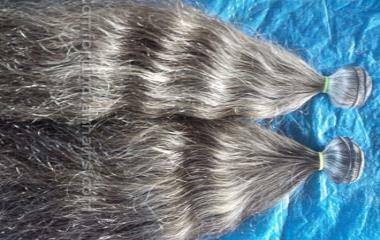 We have earned a sterling reputation in the industry for manufacturing and supplying Machine Weft Wavy Hair. The product has earned us huge profits and loads of appreciations for being natural in appearance and skin friendly. 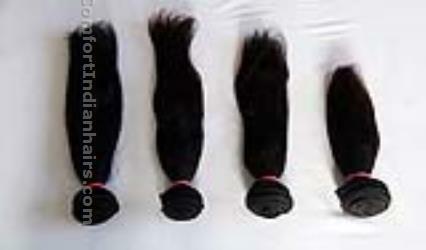 It has been made from virgin hair and wefted employing cutting edge technology machines. We follow stringent parameters of quality control for maintaining the international standards of manufacturing. 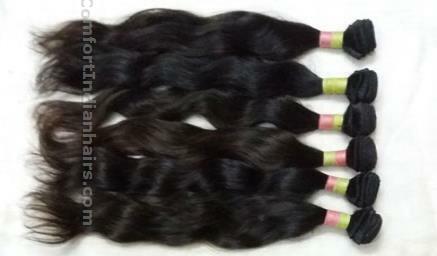 We are a trusted name in the industry for manufacturing and supplying Machine Weft Curly Hair. 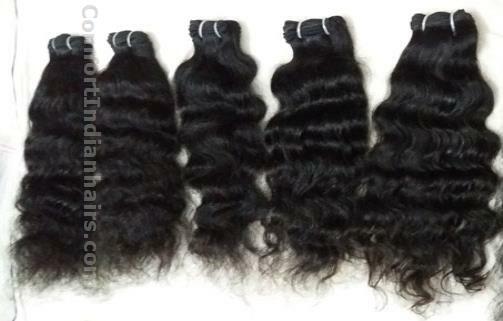 It is made from high quality virgin hair and is steam processed for making elegant looking curls. The product is exceptionally smooth in texture and skin friendly along with exhibiting unparalleled luster. It can be customized according to the requirements of the clients.